We all need change. Whether it’s in discipline, faith, finances or relationships, making changes can often seem impossible. But all change starts with a simple step. In this series, we will talk about what needs to happen in order for us to change and how we can experience the joy that comes with making changes in our lives. 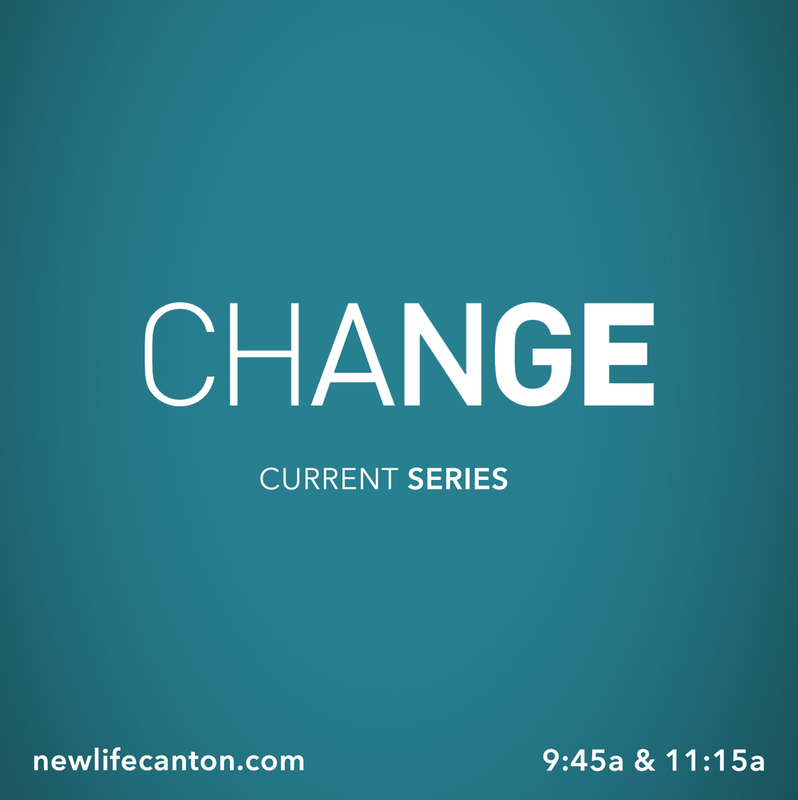 Share about our new series "Change" with friends and family on social media, using hashtag below.